Hover has access to a large database of aircraft for sale in South Africa; including Southern Africa. We take pride and passion in ourselves in informing our buyers first, permitting them to make an informed decision on the aircraft they require to best suit their needs. We also put great focus on resale value, as we find it important that our buyers are in a strong position when it comes time to trade their machine. 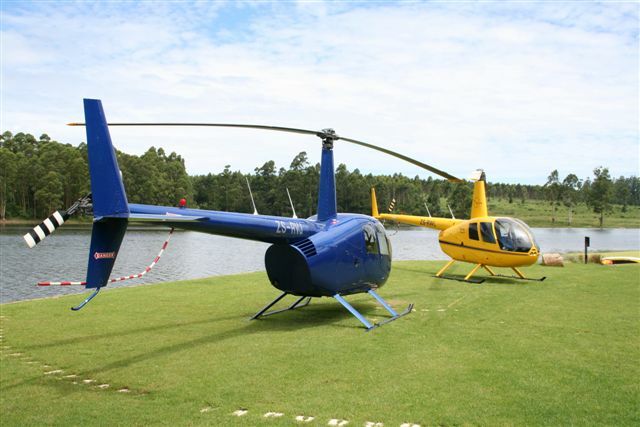 Be it a brand new Robinson R44 or Marenco Helicopter to a pre owned Augusta 109 Grand New we can Advise, Source, Inspect, Import and Manage the entire transaction. It is with great anticipation that we now offer the new Robinson R66 turbine. The four seater version of the award winning Robinson Family of Helicopters. 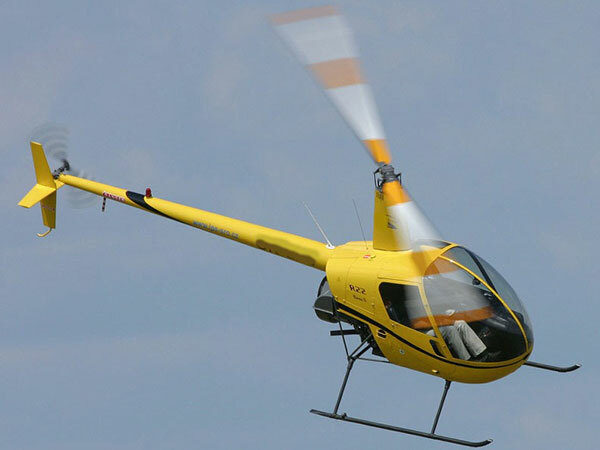 The Robinson R44 is arguably the world's most popular helicopter. 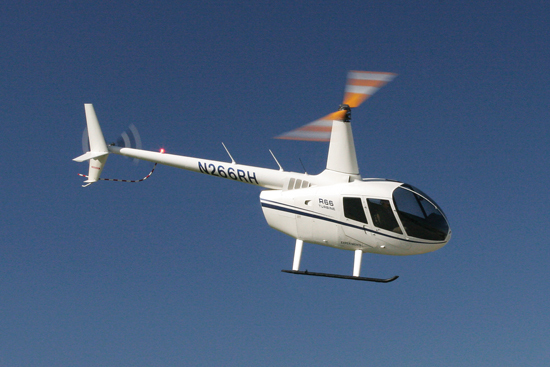 The Robinson R22 Is the worlds most popular entry level helicopter. Its exceptional value along with outstanding performance, has made this entry-level helicopter the best for nearly two decades.